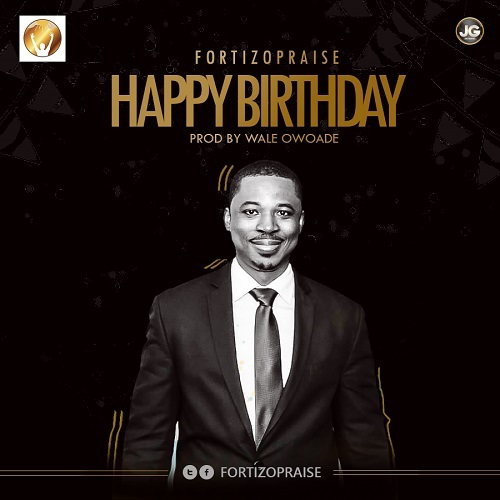 New York based gospel music sensation – FortizoPraise, releases a ‘Happy Birthday’single at a season like this not un-connected to the celebration of an icon, a God’s general of this age Pastor Chris Oyakhilome(DR) which birthday was on the 7th of December. FortizoPraise music airs on different radio stations across the U.S. with his most recent single – ‘My Race’ still trending on various social media network. This anointed music minister has shared the stage with some BLW nation greats – Eben, Onos Brisibi and Jahdiel.